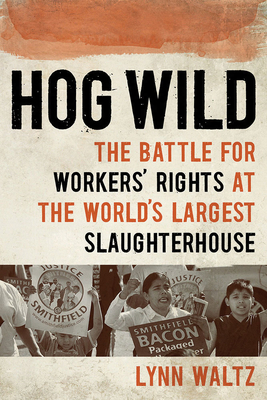 Waltz’s eye-opening examination sheds new light on the challenges workers face not just in meatpacking, but everywhere workers have lost their power to collectively bargain with powerful corporations. Lynn Waltz is an assistant professor of journalism at The Scripps Howard School of Journalism and Communications at Hampton University in Hampton, Virginia. Nominated twice for a Pulitzer Prize by The Virginian-Pilot, she has been a professional journalist for more than twenty-five years. Ms. Waltz received a Master of Fine Arts in Creative Nonfiction from Old Dominion University in 2011.